A BC Transit driver in Victoria was sent to hospital Thursday after trying to intervene in an altercation in their bus. Victoria police say they responded around 1:30 p.m. and that a man was arrested shortly after the incident. BC Transit says it happened near the intersection of Douglas Street and Hillside Avenue in one of the southbound lanes. “Our transit supervisors and operations managers are taking care of the driver at this time. 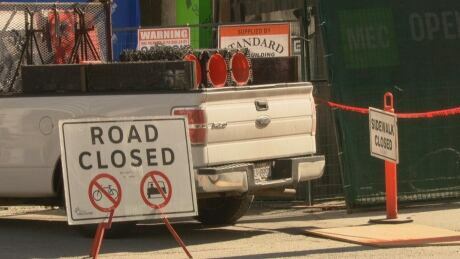 We don’t believe he is in critical condition,” said John Palmer, BC Transit Director of Saftey and Emergency Management. The bus that the operator was using was not equipped with CCTV, but they are working to see if any of the other buses in the area at the time did. “We work very hard to assure the safety of our operators… these kinds of circumstances are always concerning and well work hard to find circumstances from this assault, and we will work hard to impellent changes,” added Palmer. Victoria police say more details on the incident will be released on Friday.